I absolutely love this creamy dessert and I am always making different variations of my classic recipe. My grandmother, my aunts and my mother each have their own recipe and each one is a little different. My grandmother, for example, used to add diced white cheese, butter and powdered milk to hers. One of my aunts added evaporated milk and heavy cream to her recipe. However, the one that stood out every time, was my grandmother’s. It was a dreamy rice pudding, creamy, with a perfect balance of flavors. 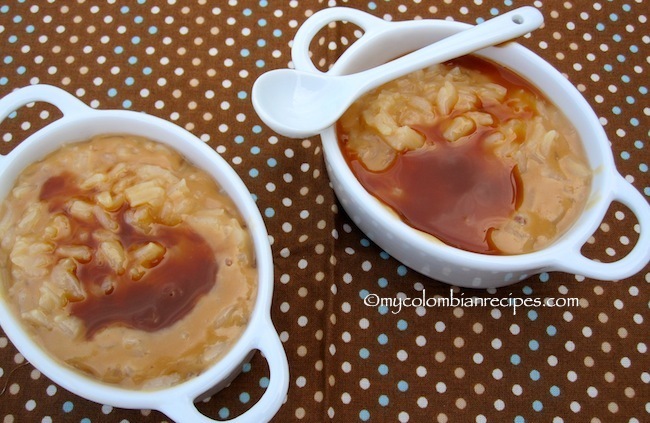 Today I want to share another arroz con leche variation I made the other day using one of my favorite ingredients, Arequipe, or Dulce de Leche. It was sweet, creamy and delicious! Put the rice, water and cinnamon sticks in a medium pot over medium-high heat. Bring to a boil, uncovered, reduce the heat to medium low and cook until the rice is tender, about 25 minutes. Discard the cinnamon sticks. Stir in the whole milk, evaporated milk, salt, vanilla, sugar, arequipe. Continue cooking over medium heat about 10 minutes more, stirring often. Reduce the heat to low and cook, uncovered, stirring constantly, until the mixture is thick, about 20 minutes. Transfer the rice pudding to a serving bowl. 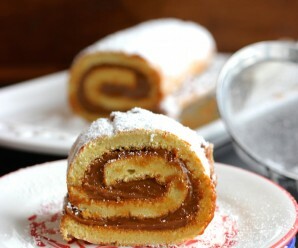 Drizzle the top of the pudding with arequipe or dulce de leche and serve. Sweet rice!! Who can resist? Rice pudding is a favorite with my family, too, and especially when it’s as creamy as yours. Topped with the sauce, I’d say fantastic. 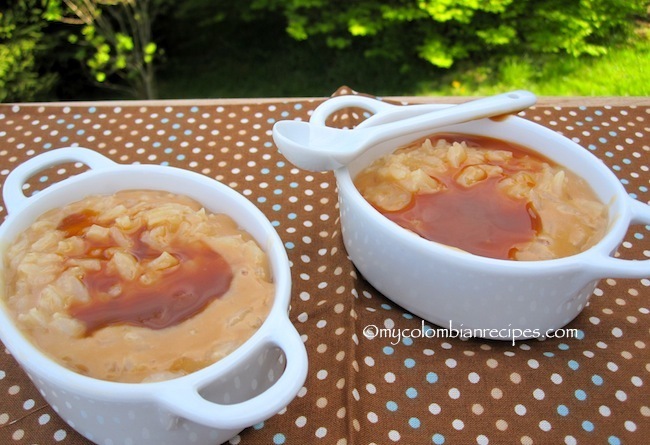 Erica, I love the idea of dulce de leche with the rice pudding…indeed a nice twist to the classic rice pudding. wow this looks amazing! 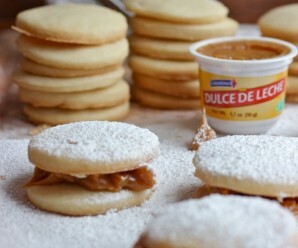 Anything with dulce de leche tastes heavenly! 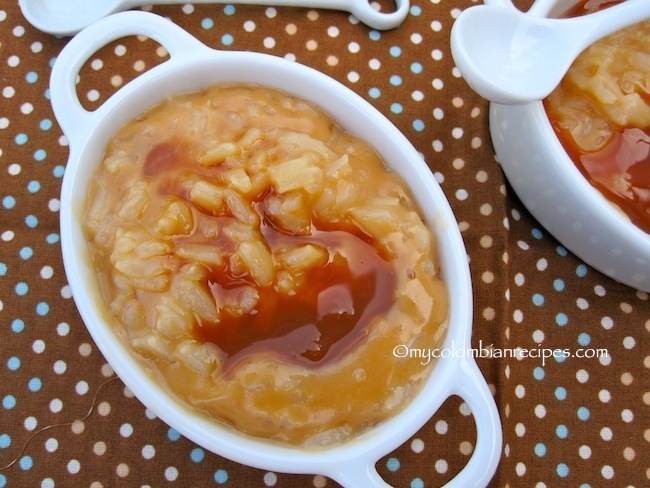 Rice pudding is one of my favorite desserts and dulce de leche can only make it better! Mmmm. What a delicious looking dish!!!! 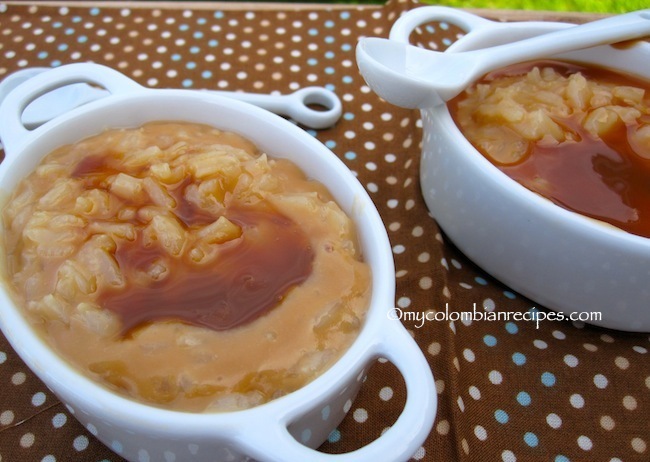 My husband loves rice pudding, and this looks like a winner!!!! Thank you for sharing this dish, and the beautiful photos!!!! the only rice pudding i’ve ever eaten was terrible, but i can tell by looking at this that it’d be delicious! Okay you really had me at dulce de leche…I’ve never been a rice pudding fan, but just looking at this one I want to jump right in! It looks delicious Erica! 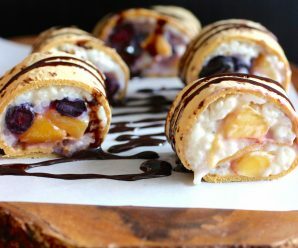 This is one of my favorite desserts to make and everyone’s favorite to eat.thanks for the recipe.